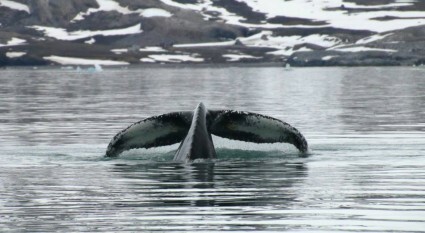 The last years, humpback whales become a regular visitor in the fjord. 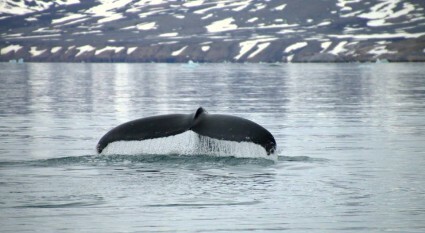 Today, we see every three minutes its tail risong above the water surface. What a beautiful animals. click on the picture above to start the video. Photo taken by Elise Biersma, who has returned here for a week after being my student earlier. 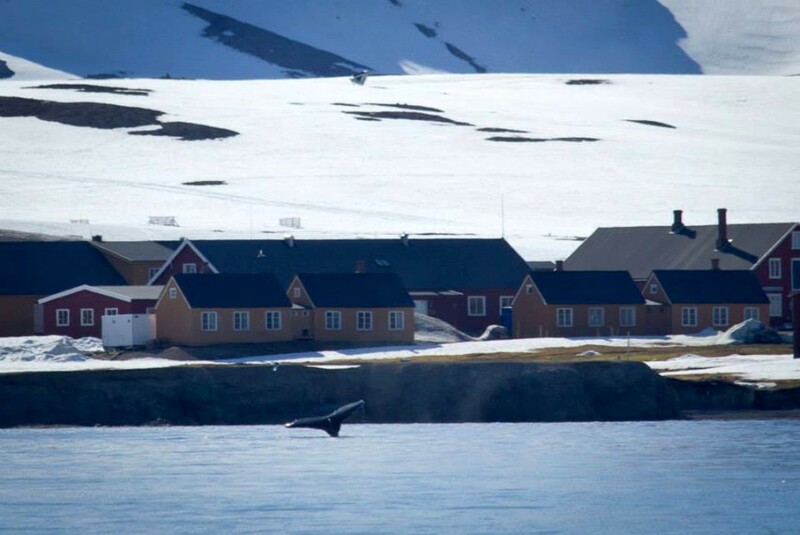 And also my colleague Sveinn Arne Hanssen posted pictures on facebook.